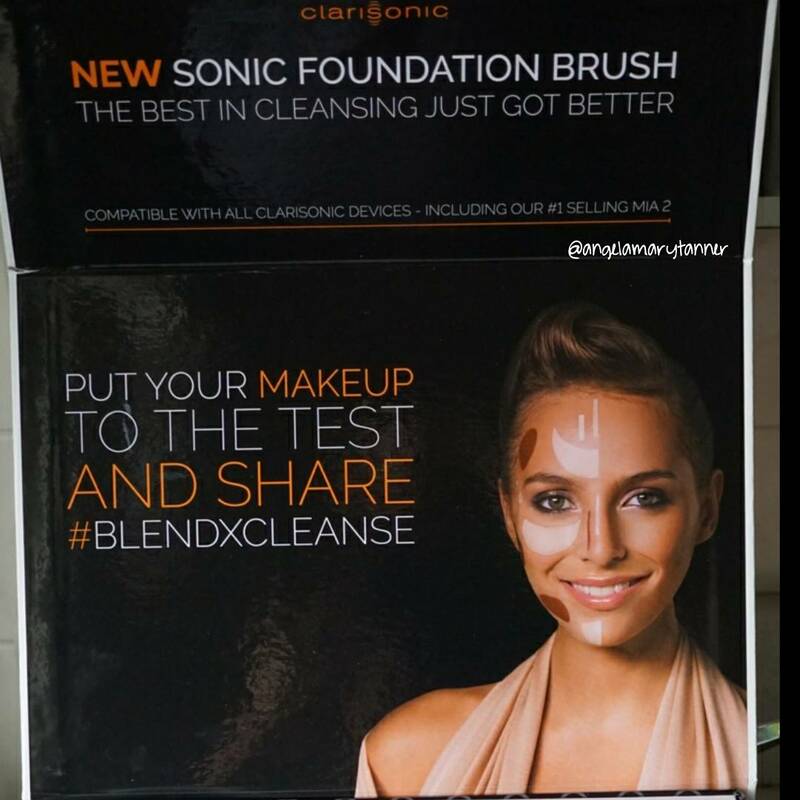 Recently Em and I were asked if we’d be interested in trying out Clarisonic’s new motorized foundation brush. Hmmm… let me think… hell yes! FYI- it’s $35 for the attachment. The devices are sold separately. The Sonic is sold at Ulta and I think Clarisonic’s website. I’ve been using this brush for about a month and I absolutely love it. Since getting it, it’s the only foundation brush that I’ve used on myself. It’s also inspired me to use products that I generally shy away from like cream blush and contour products. It’s so quick and easy and the application is seamless, regardless of the product. This is probably the best my foundation has ever looked and it takes no effort on my part. If you already have a Mia then I think you should definitely pick it up. If you don’t have one then you’re looking at a pretty big investment. The least expensive model is $129. The Mia 2 that was included in the package is $169. And the two other models cost significantly more. Plus the attachment is $35. So you’re looking at a minimum of $165 + tax if you don’t already own a Clarisonic. 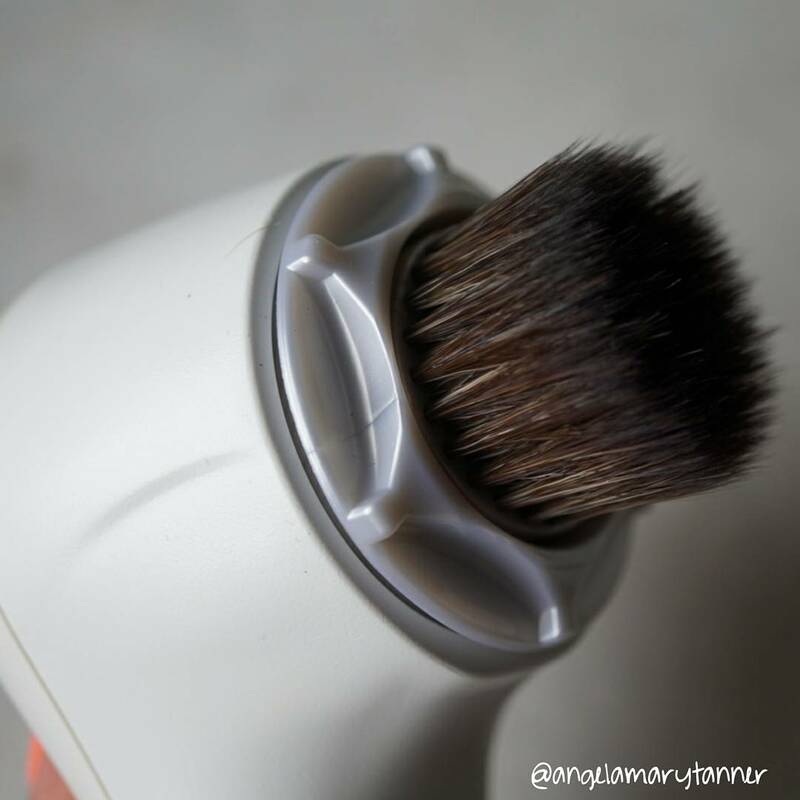 The Clarisonic Sonic has definitely been a game changer for me. I have no desire to use a regular foundation brush ever again! I can’t believe this is so good and you and Em both love it! I’m buying IMMEDIATELY! Thanks!